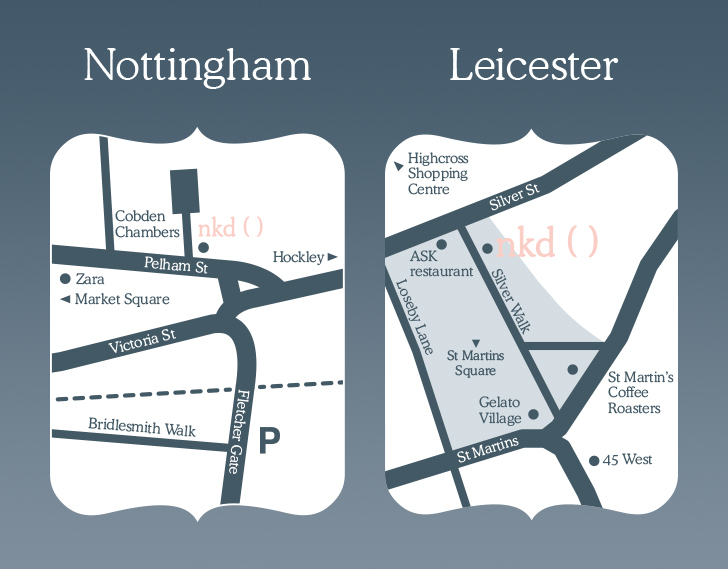 We’re proud to specialise in intimate male waxing at nkd, which is Nottingham and Leicester’s premier waxing destination, providing high-quality waxing treatments to men and women in a professional and clean environment. Intimate male waxing is an extremely specialist skill and you should choose your salon and therapist carefully. Did you know that we’re such intimate male waxing experts at nkd, we even run courses from our salon, teaching this delicate art to other beauty therapists and salon owners from across the UK? Our specialist skills mean that nkd’s intimate male waxing treatments are quicker, will cause you less discomfort and give you better results than intimate male waxing treatments from generalist beauty salons, which do not typically employ experts and tend to be jacks of all trade but masters of none. Furthermore, our friendly team are so knowledgeable that their detailed waxing aftercare advice will ensure you get the best results for weeks after your intimate male waxing treatment with us. nkd – we use our experience to enhance yours. 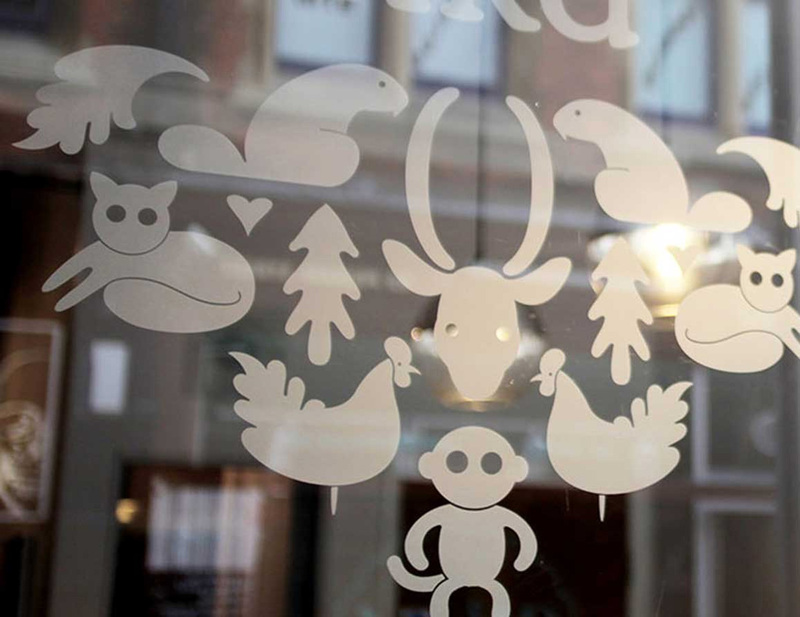 We’re proud to specialise in the extremely specialist skill of intimate male waxing at nkd, which is Nottingham’s premier waxing destination, providing high-quality waxing treatments to men and women in a professional and clean environment. Did you know that we’re such intimate male waxing experts at nkd, we even run courses from our salon, teaching this delicate art to other beauty therapists and salon owners from across the UK? All hair removed. Like the Brazilian, but without the landing strip or triangle (all hair removed from that area also). nkd is a professional establishment and we have extremely high standards when it comes to carrying out intimate male waxing treatments. We will not tolerate any inappropriate behaviour or language so please ensure that you respect our therapists by acting impeccably at all times. We request prepayment in full at the time of booking all intimate male waxing treatments. You should be able to find detailed information about almost all aspects of intimate male waxing on this website, including exactly which areas hair is removed from during each treatment. If you would like the hair removed from a combination of areas that is not included in the price list above, we’re happy to tailor a bespoke intimate male waxing treatment to you. Please ensure that you scroll down to read the important information below, and that you read our intimate male waxing FAQs. In the event that you do not find the information you’re looking for, then feel free to ring or email us with any questions you may have. If the information you’re looking for is contained on this website, we may direct you back here. We may also ask for your name and a telephone number to call you back on, to verify that you are a genuine caller. Please understand that not all intimate male waxing telephone enquiries we receive are genuine and that we have a duty of care to protect our staff from nuisance callers. We would love to send you a weekly email with the latest special offers and news, Just fill in your details below. Conduct: nkd is a professional establishment and inappropriate behaviour will not be tolerated. Please ensure that you respect our therapists by using suitable and non-offensive spoken and body language at all times. We take the safety and security of our staff extremely seriously and the police will be called where necessary. 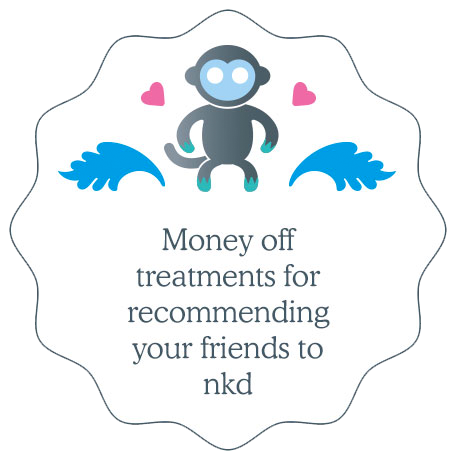 Payment in Advance: To secure a specific time slot, your treatment must be paid for in full at the time of booking. Walk-in appointments, which do not require advance payment and which cannot be pre-booked, are also welcomed, pending availability. We recommend that treatments are pre-booked to avoid disappointment. Cancellation Policy and Late Changes: We require a minimum of 24 hours’ notice to cancel or change an appointment. If you cancel or change your appointment with less than 24 hours’ notice, or if you fail to show up for your treatment, your appointment will be lost and no refunds issued unless we’re able to fill your appointment slot with another client. Discounts: Only one special offer/promotion or discount can be used on any single visit. Late Arrivals: If you’re a first-time client, you should arrive 10 minutes before your appointment time to fill out a consultation card. If you’re a repeat client, we politely request that you arrive 5 minutes before your appointment time to ensure a prompt start. Any late arrivals may be offered a reduced treatment or turned away altogether, depending on the time of arrival. No refunds will be issued in this instance. Regrowth: Please ensure that you have the necessary hair regrowth. 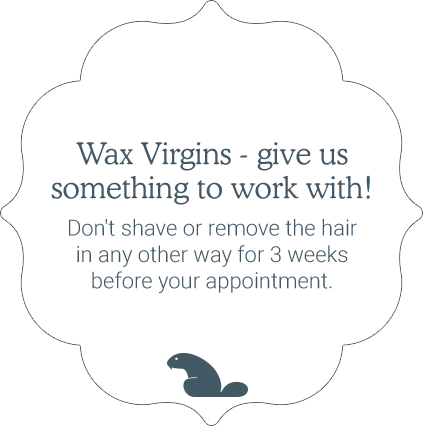 We recommend that you do not wax, shave or remove the hair in any other way for a minimum of 3 weeks before your appointment (4 – 6 weeks if possible) to get the best results. In the event of insufficient regrowth, we will carry out the treatment to the best of our abilities. This will mean that any hair that is too short to be waxed will not be removed on this occasion. Age Restrictions: Minors under the age of 16 will only be able to have a treatment once we have received written approval of this from a parent or legal guardian. The parent or legal guardian must accompany the minor to the salon on their first visit. On subsequent visits, we are able to treat the minor without a parent or legal guardian present, as long as the parent or guardian has previously signed to say they agree to this. It is nkd’s policy not to carry out a Brazilian or Hollywood wax to any minors under the age of 16, even with parental permission. A basic bikini wax or G-string bikini wax will be offered as an alternative. We appreciate your understanding and cooperation on these matters. Thank you. I actually enjoy my waxing sessions and we have a great chat whilst being waxed. I like Jenny's thoroughness and cool professionalism. The service at NKD is always excellent. I wouldn't go anywhere else for waxing. NKD staff are professional, friendly, and always do an excellent job. I've never had a bad experience at NKD, all the ladies are that good.